To the founder of Amorada Tequila, Terray Glasman, tequila is not just another distilled spirit… it is representative of her culture; having many family gatherings with food, drinks, and laughter. The beauty of the culture that has been cultivated for many generations fascinated her to a point where she decided to make it an integral part of her life. 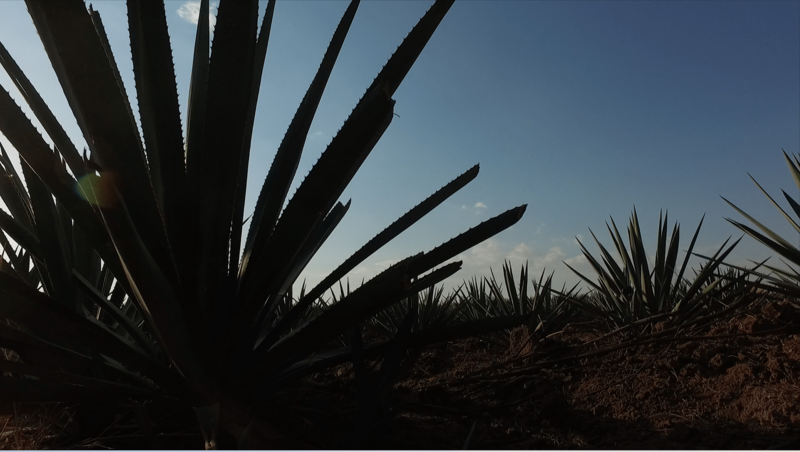 Her journey began many years ago, where she met with several distilleries in Mexico in an attempt to find the perfect Tequila – one that would reflect the same passion she felt for it. Having finally secured a relationship with a small family-owned distillery whose passion matched hers, they crafted the perfect recipe that would result in the ultra-premium Tequila known today as Amorada, which is made with only 100% Weber Blue Agave and nothing else.